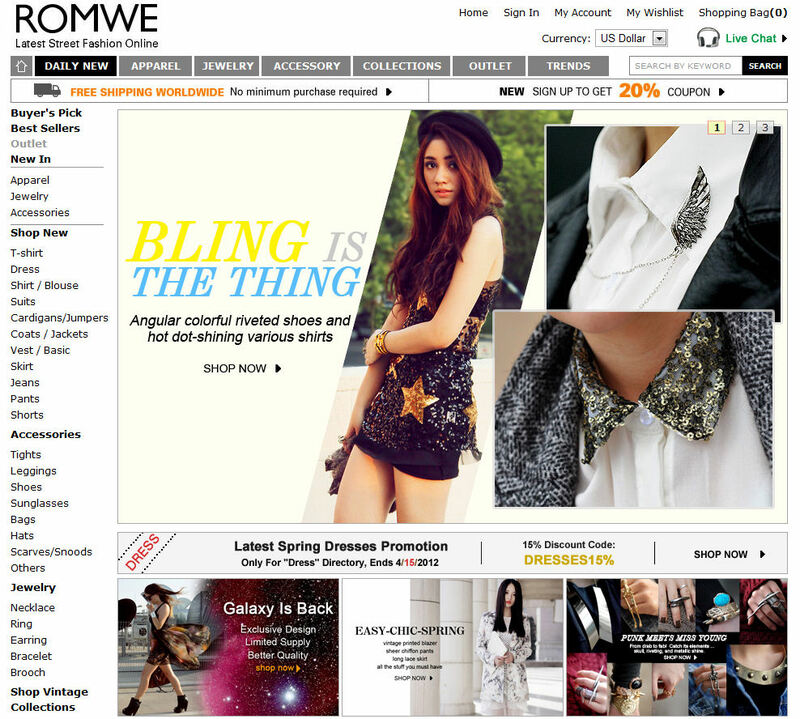 Home Uncategories ROMWE 20% discount coupon!! Hi followers!! You know the online store ROMWE? You want a 20% discount coupon? and your name and surname! it ends Tuesday 10 April at 15.00 p.m.!! Ciao a tutti! Conoscete il negozio online ROMWE? volete un buono sconto del 20%? e il vostro nome e cognome! avete tempo fino a Martedì 10 Aprile alle 15.00 p.m.! !